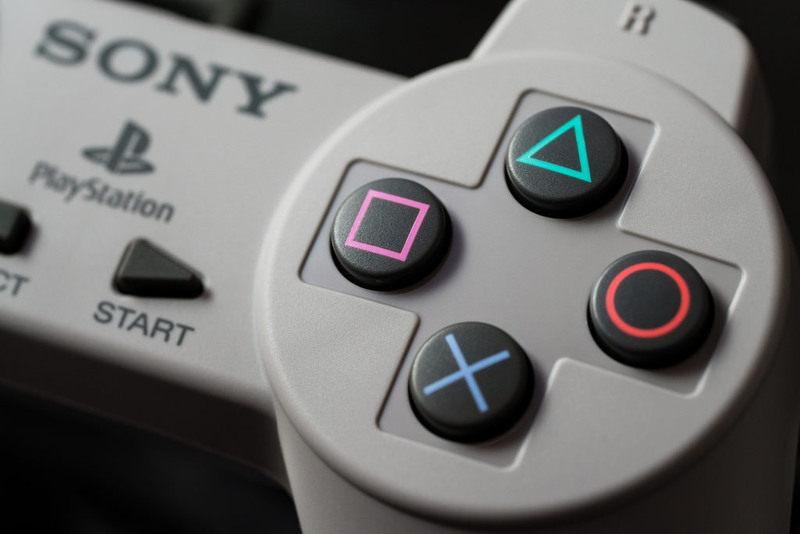 The PlayStation Classic is Sony's response to the growing popularity of classic systems started by Nintendo. 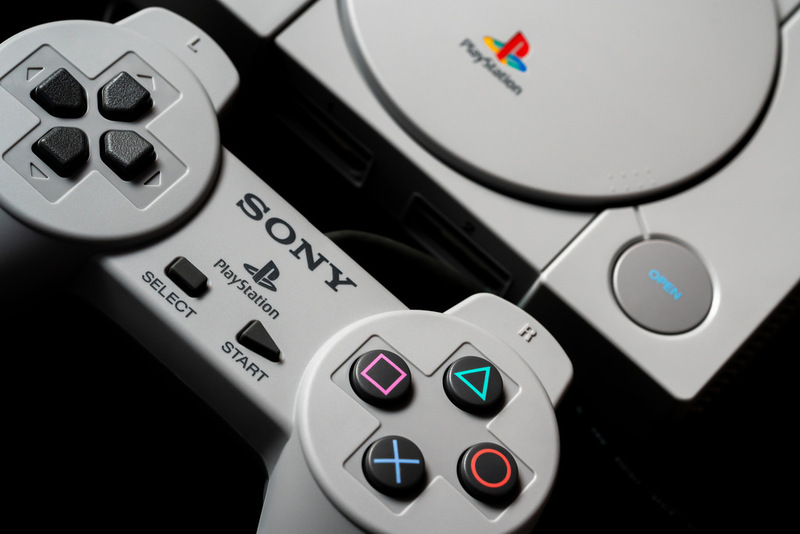 However, once the full list of games was revealed many were annoyed to see titles like Tomb Raider, Spyro, and Crash Bandicoot didn't make the cut. 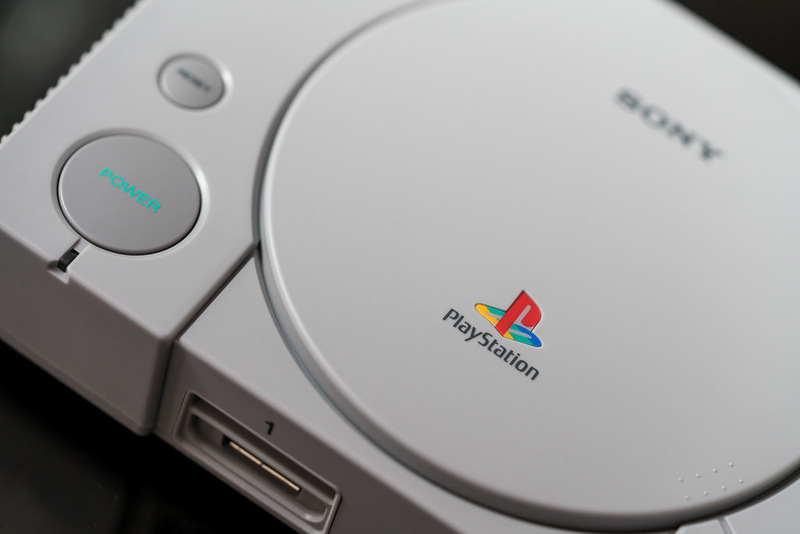 In a PlayStation Blog post, Sony revealed new details regarding the classic console with new images. 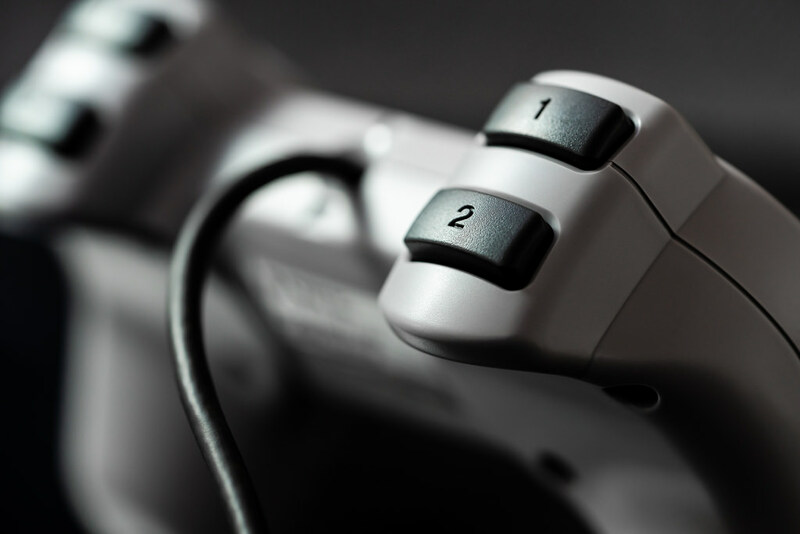 Sid Shuman, director of social media, explained that the system's controllers feel exactly like the original models launched in NA. 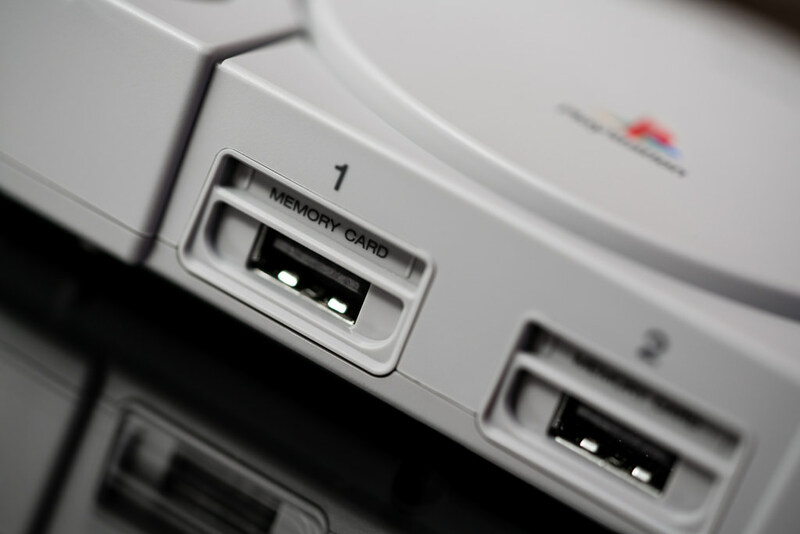 In addition, the system mimics the same iconic boot sound and replicated memory card management screen. 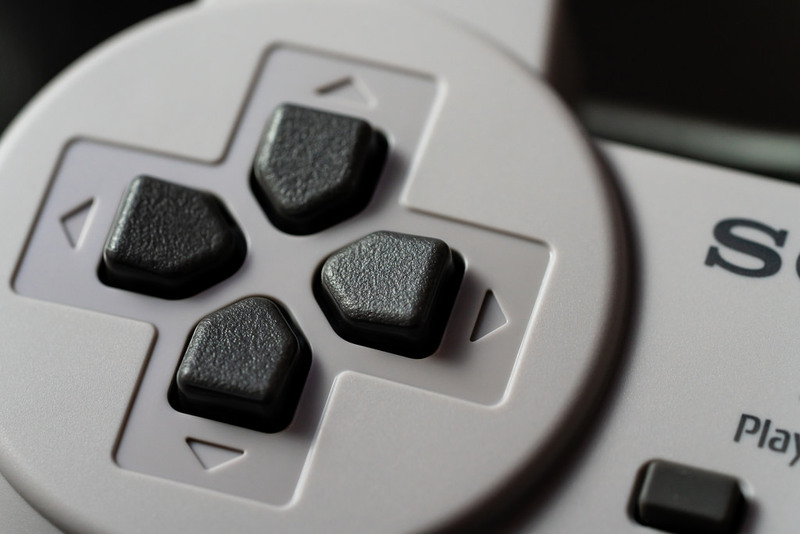 Similar to the SNES Classic players can create a Resume point by pressing the reset button. 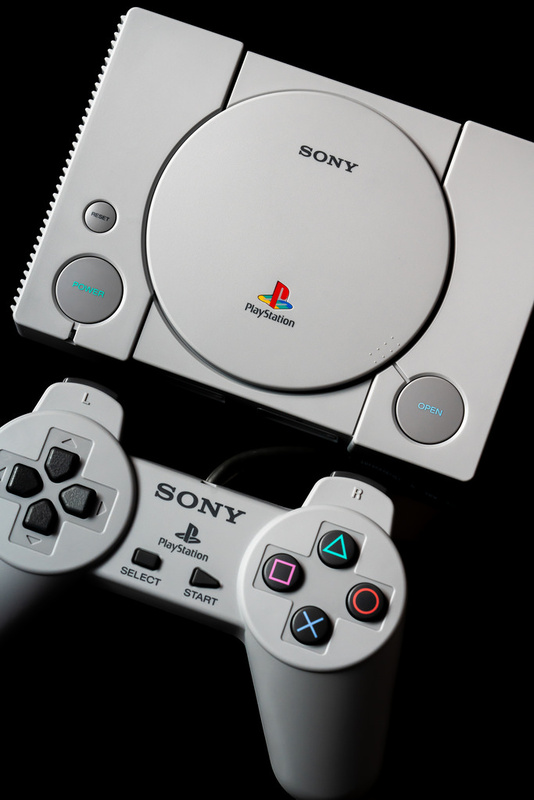 The PlayStation Classic launches this December 3rd for $99.99.